We at Twigs are excited to provide beautiful flowers from Hawaii, South America, and sunny California so our customers can experience the beauty of fresh flowers in their homes or as a thoughtful gift. 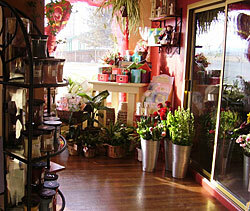 We also have lush plants, planter baskets and a store full of wonderful gifts and gourmet goodies to choose from. Please place your order by 4pm to ensure same day delivery locally. We will do our best to honor specific times but we cannot guarantee it. 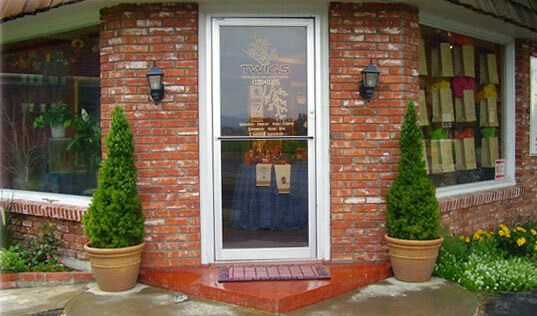 Twigs will always be closed on Sundays and the following holidays; Thanksgiving Day, Christmas Day, New Years Day, Easter Sunday, Mother's Day, Memorial Day, Independence Day, and Nevada Day (October 31st). We do not require a minimum purchase to deliver. 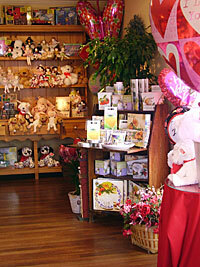 We do try to call recipients before delivery to schedule a time best for them to receive their gift. We will also happily re-deliver when necessary. Our flowers or gifts will only be left at a home unattended only with the customer's specific request or with prior understanding with the recipient. As we are closed on Sundays, deliveries requested that day will be delivered the following business day. If you have any questions or need more information please call us at 775-463-1052 or visit us at 61 State Route 208 in Yerington, Nevada. 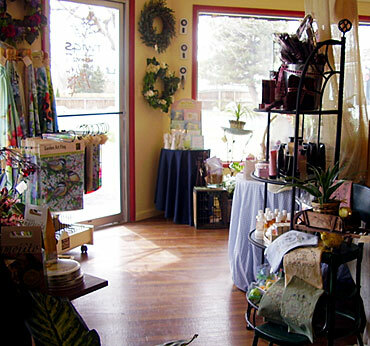 Our mailing address is 61 State Route 208, Yerington, NV 89447.